Every woman deserve to be a beauty, I'm lucky to be chosen as one of the blogger candidates to join the Beauty Journey with Panasonic. 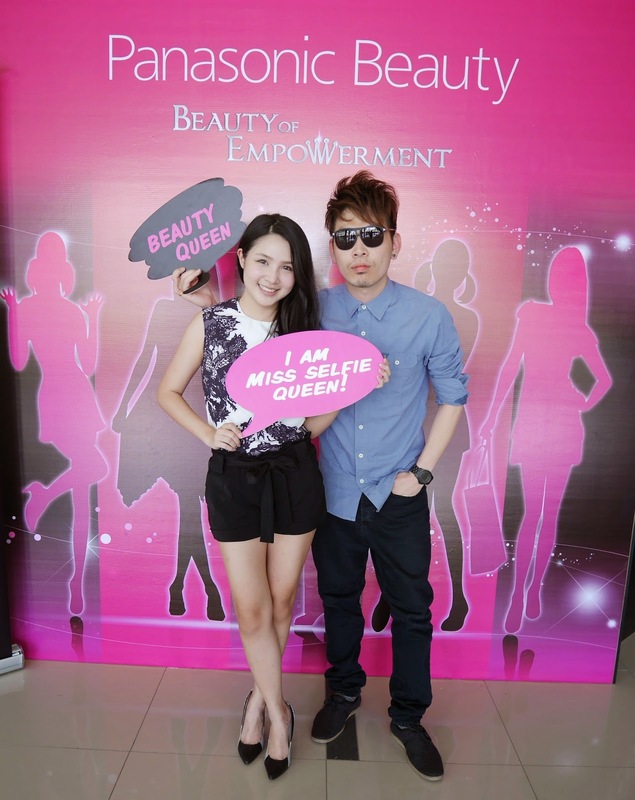 The Journey began in a Beauty Café experience held in a stylish yet simple set-up at The Library Coffee Bar, Nexus Bangsar South. 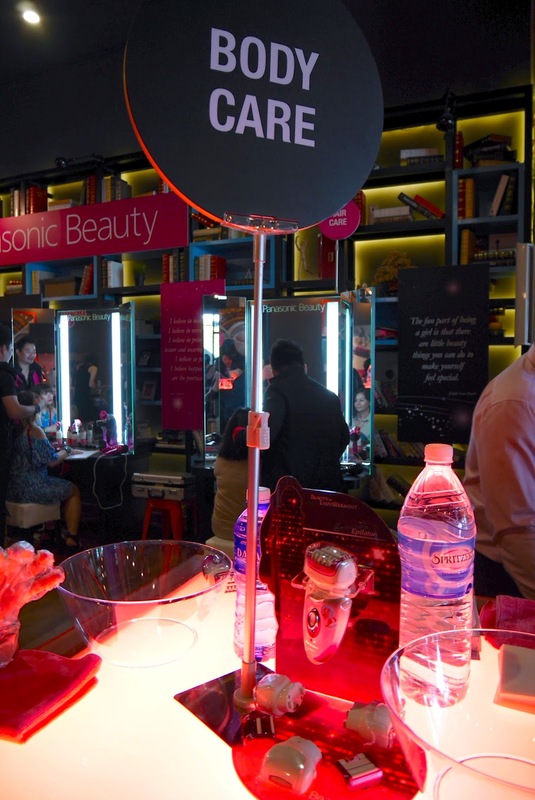 The Beauty Café provides real life demonstrations for ever-lasting memories. 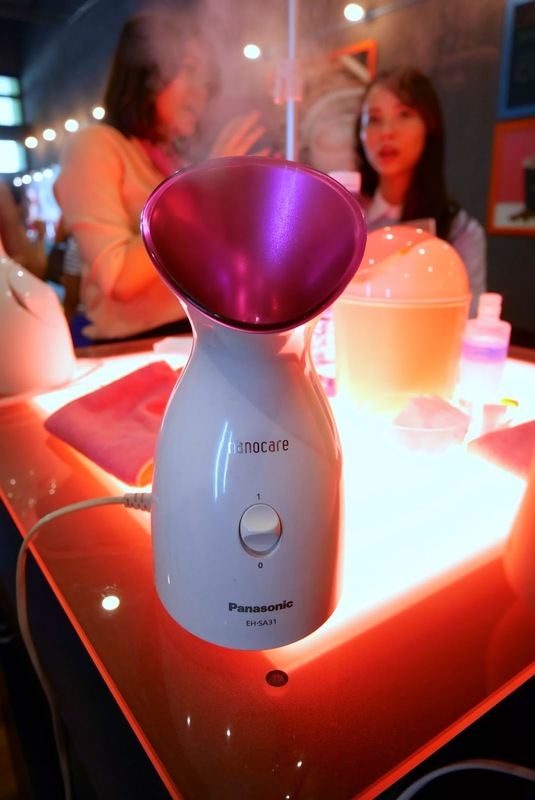 Panasonic showcased their latest range of beauty and grooming products, by Panasonic Beauty, covering 4 different areas from Hair Care, Face Care, Body Care and Mobile Beauty. Catering to all Asian women with an active and busy lifestyle, the Panasonic Beauty range provides a unique and advanced experience to users which are stylish in design and innovative in Panasonic’s nanoe technology. Assisted by Professional Hair Stylist, this station showcased new and innovative hair tools like Hair Dryer and Hair Styler. Current trends and useful tips were shared to achieve salon style results conveniently at home. One of favourite item for the newly launch model 2000W Hair Dryer (EH-ND62) & (EH-ND61), nothing new to same hair dryer but with new faces and of course new feature. Such a powerful yet compact hair dryer. Compact solution for women on the go with 2000W of high pressure air which allows quick drying. The foldable handle, which makes storage a breeze. 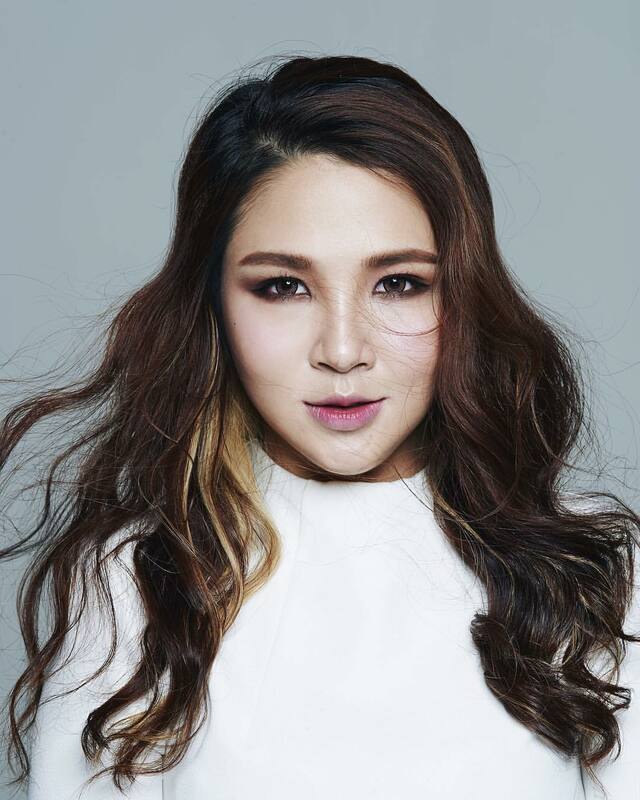 The best part is built to be light, so users will have no problems with bulky and heavy Hair Dryers. Key product on demo was the Facial Steamer which produces nano-ionic steam that penetrates into the skin for deep moisture retention. The ways and methods of using the Facial Steamer were being demonstrated with key highlights on convenient removal of eyeliners. The eye liner can easily be removed after the on hand beautician showed me the easy and simple steps involved using the Panasonic Facial Steamer. Focusing on Panasonic Wet & Dry Epilators, a simple demonstration was carried out to highlight the convenient usage of the Epilators. An interesting aspect was the wet shaving feature that allows users to enjoy the body grooming process in the shower with its unique foam creation feature. The Mobile Beauty range of product comprises of an extensive “on-the-go” tools like portable shavers, eye lash curler, portable toothbrush (Doltz) and nail care products. Focusing on the Panasonic Nail Care set, Manicurist demonstrated how users can enjoy the basic filing, polishing and cuticle care, even at home. Complementing the constant need for any women to have perfectly manicured hands, the Nail Care series is an easy to use and convenient set of beauty tools that provides home based hand care. Bobo trying out the Panasonic Nail Care at this station, the manicurist showed us the ways to operate the Nail Care series and were given complimentary Sticker Nail Art as a final deal to beautiful hands. Besides all the products from 4 different stations for hands-on demonstrations, other products that will be coming soon to the Malaysian shores were also displayed. Products like Scalp Massager, Eye Warming Massager, Thermal Esthetic Roller, Oral Irrigator and Rechargeable Toothbrush were introduced. Part of the total Beauty Care series, these products will continue to enhance the total line up of Panasonic Beauty. Collect all my stickers from 4 different areas that day to redeem my free gift! Yay! Thank you Heryl for hosting such an amazing Panasonic and Thank you Panasonic for having me.